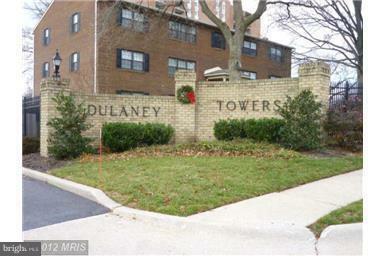 Updated condo on desirable first floor, located in quiet gated community in the heart of Towson! 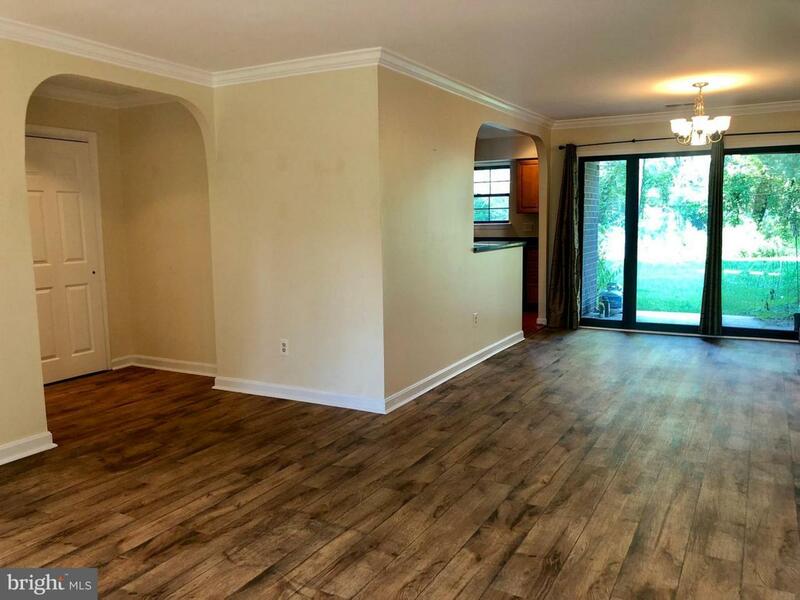 Open concept, private patio, kitchen with breakfast bar and granite countertops. 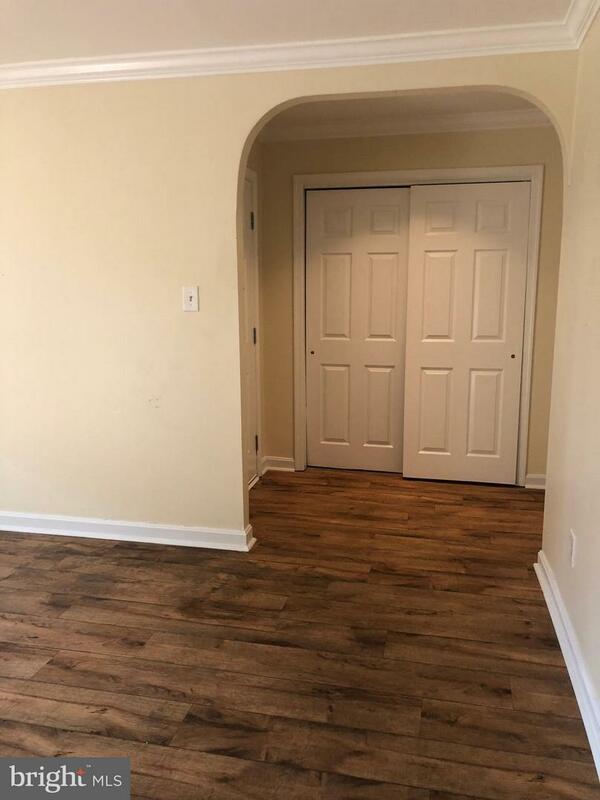 Huge walk-in pantry with washer & dryer. Custom shelving in walk-in master bedroom closet. 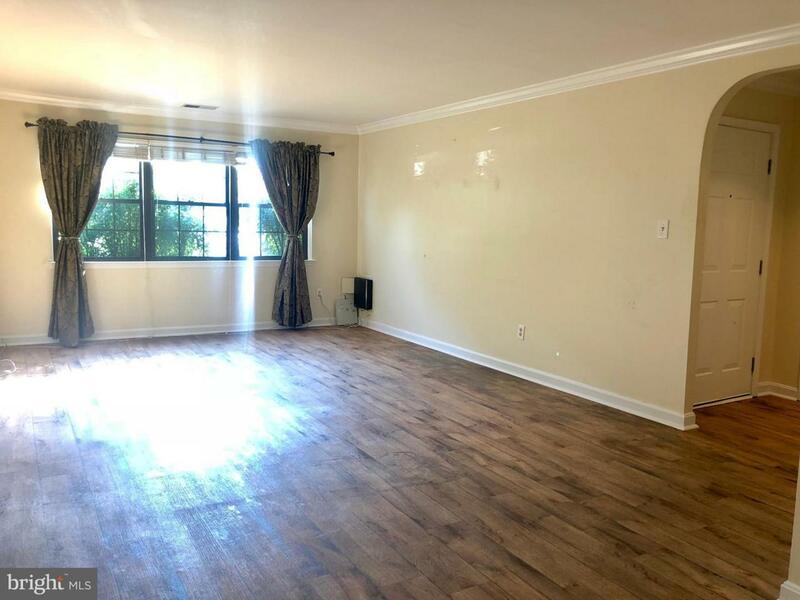 Walking distance to shops, bars, restaurants, grocery. Location, location, location!